Australia's No. 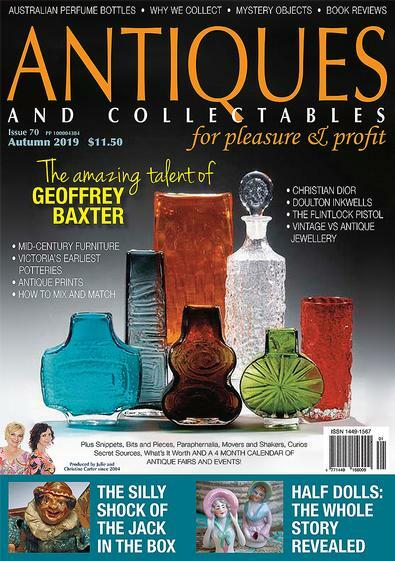 1 magazine for anyone with an interest in antiques, collectables and collecting in general. 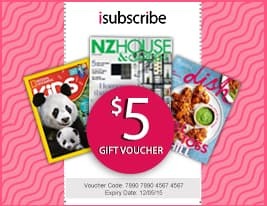 Each magazine is 100 pages crammed with features, news and collecting tips, with informative and interesting editorials, glossy colour illustrations and literally hundreds of items for sale from advertisers across Australia. Discover the world's best antiques and collectables magazine! Antiques and Collectables for Pleasure & Profit is published quarterly with the seasons, and subscriber copies are sent at least 10 days before the magazine appears in the newsagents. Be the first person to tell us what you think about Antiques & Collectables for Pleasure & Profit (AU) and you'll save $5 on your next purchase!